Need an answer fast? Browse our top FAQ's and find the answer you are looking for. How can I view my backed up phone contacts on a computer? The contacts' backup is intended for viewing only via the DUO LINK app. Do not attempt to view the backup contents on a computer. Why is my DUO LINK not recognized on my phone? Due to device's reset timing, it is recommended that, after DUO LINK is disconnected from mobile device, that end user waits for 30 seconds before attempting to reconnect. This will allow the Lightning port to reset for further use. How do I directly capture a photo to the DUO LINK? Tap on the “Camera icon” on top left corner. How do I set a password on DUO LINK? Tap on “Gear icon” to access DUO LINK settings. Slide “USB Drive encryption” toggle to the right. Re-enter the same six-digit password. Note: Remember to turn encryption “off” before connecting PNY DUO LINK OTG to any computer. How do I transfer my photos and videos from my iOS device to PNY DUO LINK OTG? Tap on Transfer Media and select the type of file to transfer. Tap on Multiselect and select the files to transfer. On the lower right corner, tap on Copy To. How do I determine what memory is compatible with my system? Computer and motherboard manufacturers generally provide this information under the specifications for your model on their website. If you experience trouble finding this information on their website please call their technical support group for assistance. Which GPUs will support 3D TVs? If your GPU has a HDMI connector, you will use an HDMI cable to connect to the 3D TV. If your GPU has a DVI connector, you will use a DVI-to-HDMI adapter. No, defragging an SSD will put undue wear and tear on the drive and potentially cause premature 'death' of your SSD. Because of the way SSDs work, not only does data not become fragmented, but running a defragmentation utility will actually burn through the program/erase cycles. What is the difference between SSD(Solid State Drive) and HDD(Hard Disk Drive)? SSD data is stored in NAND flash, different from traditional HDD, SSD size is much smaller, with no moving mechanical parts, when running the SSD it’s silent, SSD is also much faster than HDD. All SSDs are compatible with SATA I or SATA II. However, the previous generation of SATA ports will not be as fast as the current generation. Do I need any special drivers when use PNY SSD? 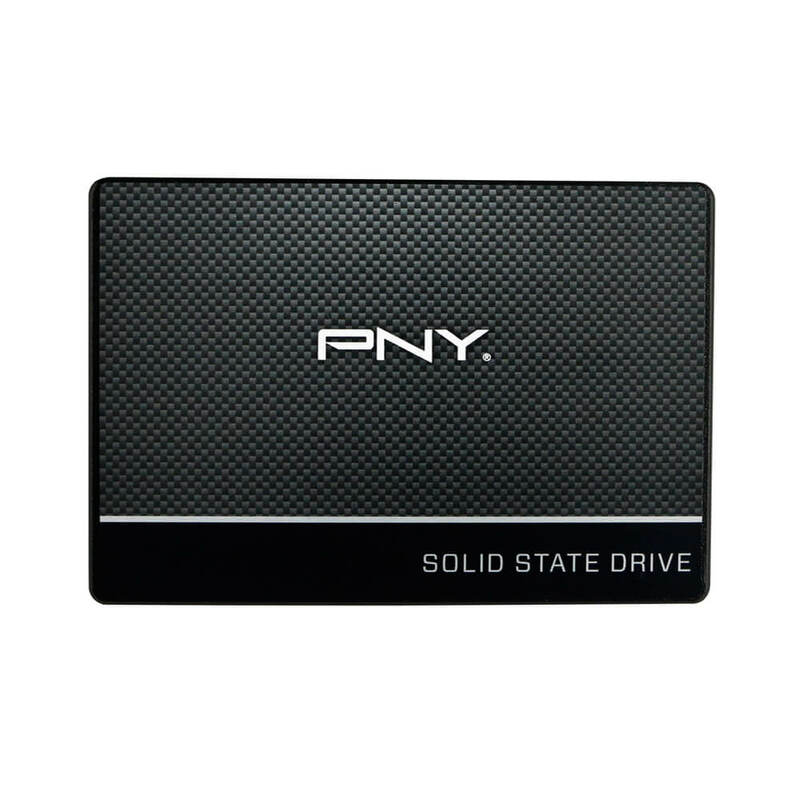 No, PNY SSDs operate with standard drivers making it easy to plug into and work on most major operating systems, such as Windows and Mac OS. What is the difference between SD, SDHC and SDXC? Can we create a bootable of windows card? 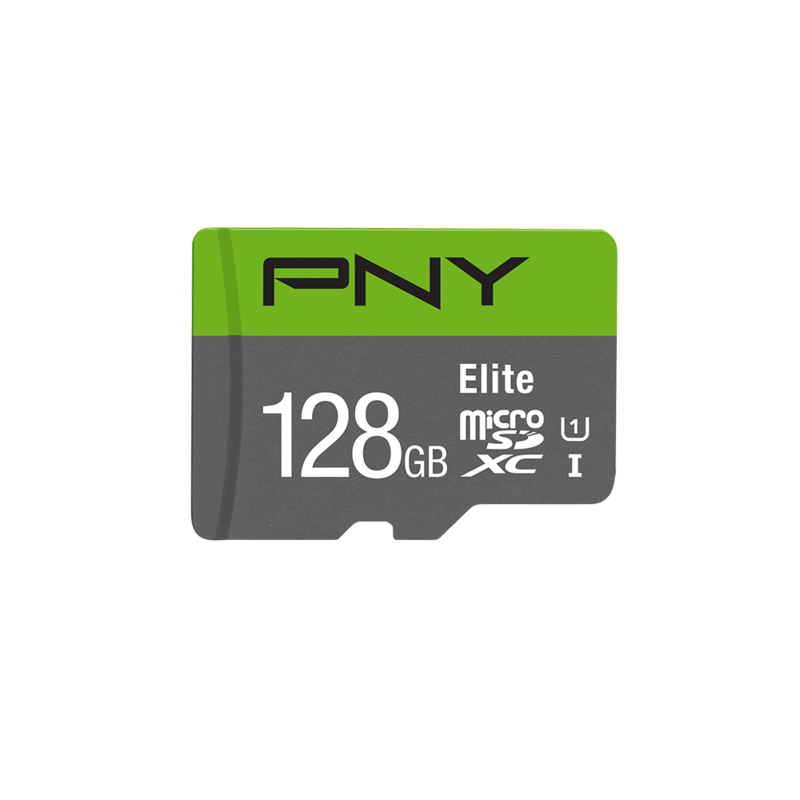 We do not suggest PNY flash card as bootable of Windows system or some device that can run an OS from. Reminders, PNY is not responsible for any damage or failure of any third party equipment that used with PNY products. How can i rescue my data from a failure card? We don't provide data recovery service. We suggest you try to found some free or trial version of the data recover software on the internet, or to contact the company that are specializes in the data recovery service. Can we create a bootable of windows USB? 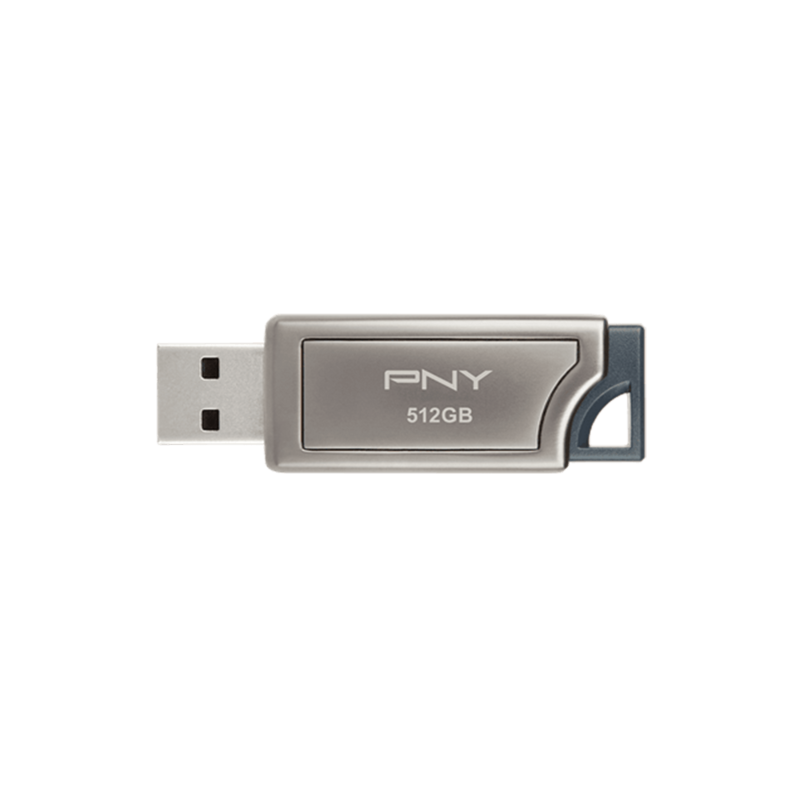 We do not suggest PNY flash USB as bootable of Windows system or some device that can run an OS from. Why the Apps can not detected the Apple Duo Link drive in the IOS 9.0 or IOS 10.0 version, but the Duo Link drive work normal on the computer? You may try upgrade the Duo Link drive firmware, that to download from the PNY support page and follow the below steps. Note: It takes around 15-30 seconds to complete the update process. Firmware Update will only work on Windows OS. How to fix USB flash drive shows no media and 0 bytes free space in computer? You could download the repair tools from support page of PNY Taiwan website. Try to format it on your computer and follow the below steps. Note: The tool will format and delete all data of the USB. PNY is NOT liable for data loss in connection with the product, regardless of the cause. How to format a USB to NTFS file system? Right click to open the Start menu on your computer, select Device manager . On the device manager, find your USB drive under the disk drives heading. Right-click the drive and select properties. Select policies page, select the optimize for performance / better performance, click OK.
Open my computer, select format on the flash drive. Click the start button and wait until finished. Why I received the error message "the disk in the destination drive is full" when copy file to USB, but the USB is enough disk space? Windows operating system has a built-in limitation of the file size. So, if the USB file system is NTFS that could copy to one file be as large as 16TB. the FAT32 file system has a maximum one file size of 4GB. And the FAT16 file system has a maximum one file size of 2GB. How to fix the "USB device not recognized" problem when you try to access a USB? expand universal serial bus controllers. Right-click the USB device and select "uninstall". Select the "start" button, open the "device manager" again. expand universal serial bus controllers. Right-click the USB device and select "windows update".